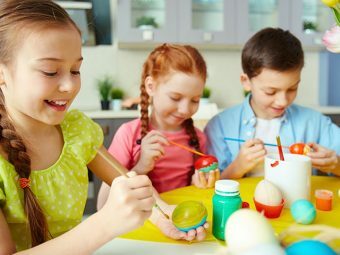 It’s the weekend and kids need to be kept busy and engaged. 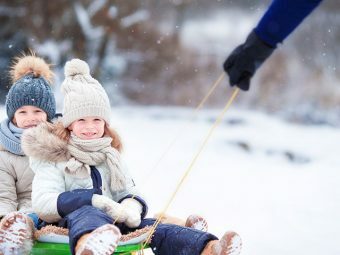 While you may want your little champion to pick up the reading habit or work on their vocabulary, poring over books is probably not what they want to do. So, introduce them to books that challenge and improve their vocabulary. 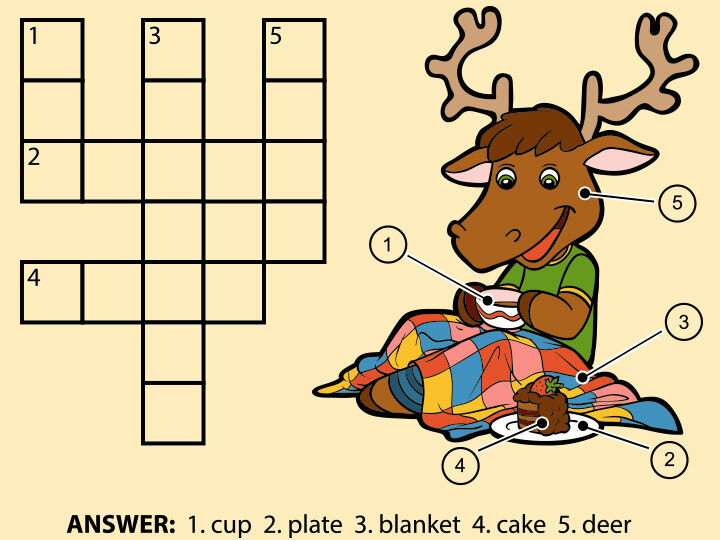 A rather brilliant way of inculcating the reading habit in your kid is to have them solve crossword puzzles. 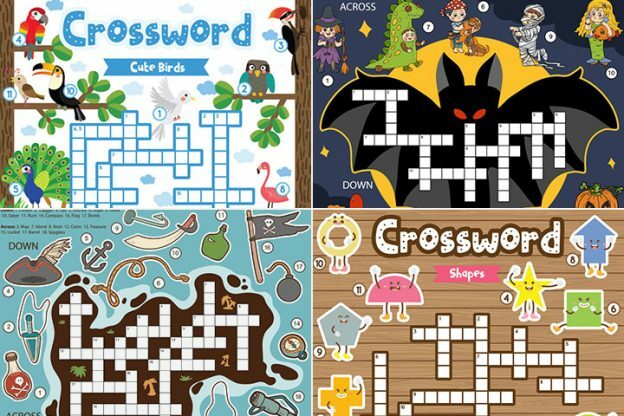 MomJunction has compiled 20 crossword puzzles for kids to play and get glued. 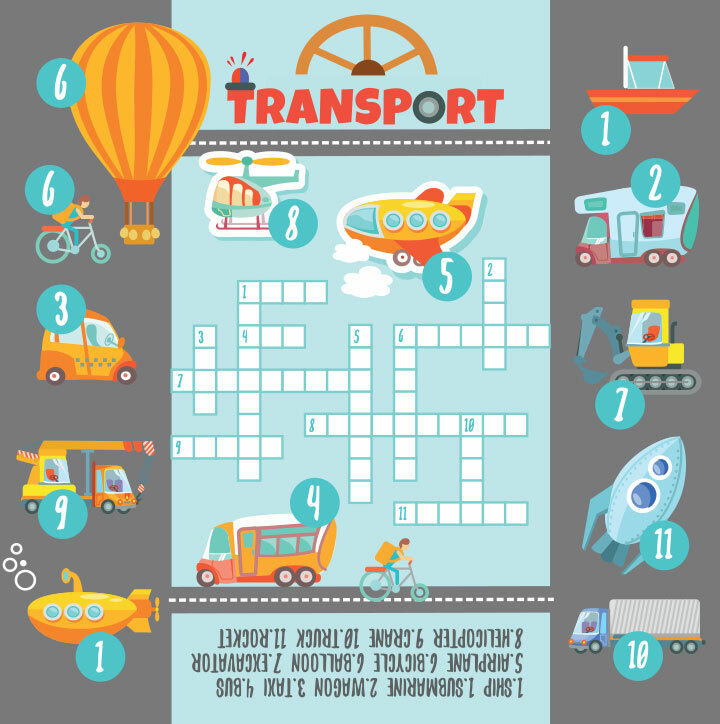 In this crossword, your child will learn the names of different vehicles that are in use on air, land, and water. You can also discuss with your child the purpose of each vehicle. For example, a ship is used to transport goods and people from one shore to another, balloons are meant for recreational tours up in the air, while more difficult ones like an excavator is a giant machine for digging and moving soil. Such crosswords inevitably improve children’s spelling skills. 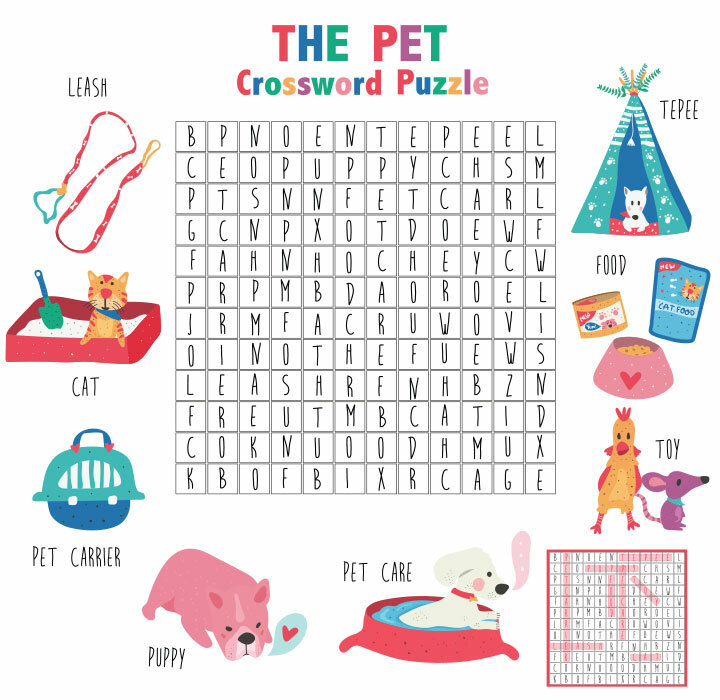 The picture crossword is associated with pets, their accessories and things related to them. 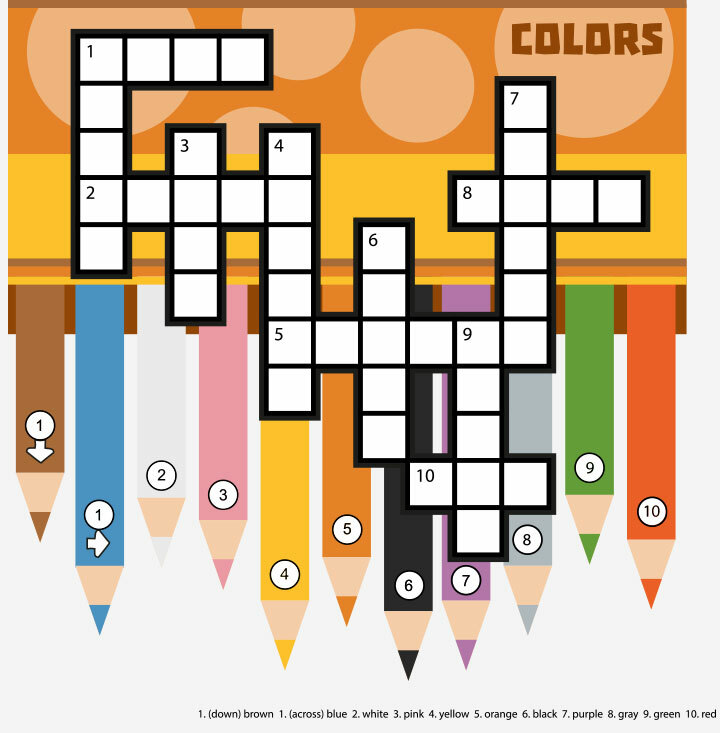 This crossword puzzle requires your kid to look at the images, identify the names and then find them in the puzzle. It will help your child enhance their association with a picture and its corresponding name and spelling. You can also discuss the role of a leash, pet carrier or tepee. 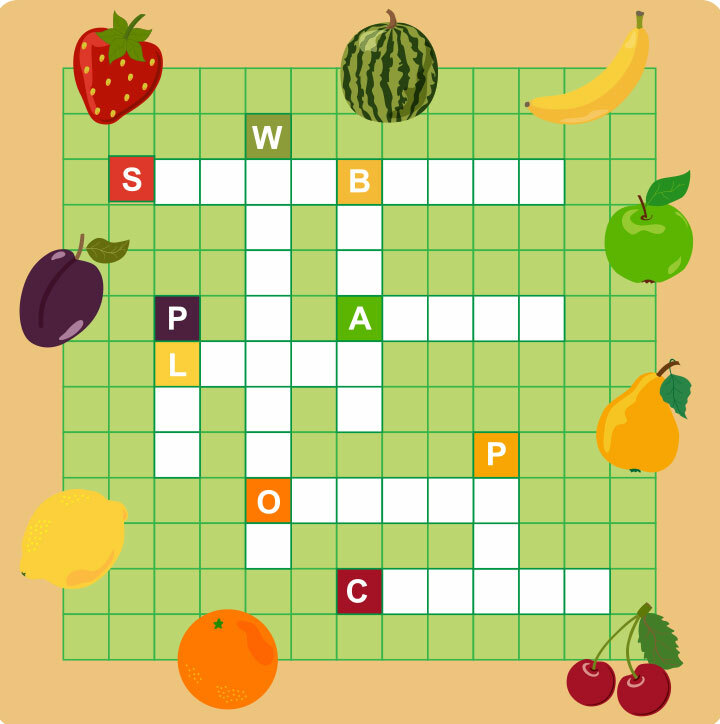 This crossword can teach your child the names of various fruits. Hold a discussion about their colors, tastes, nutritional value, and which season’s fruit it is. 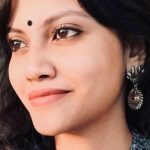 For example, mangoes are ripe and are available during summers, while bananas grow all around the year; coconut can be eaten as a fruit, and coconut water is also good for health. A rough sea, heavy winds, storms, and adventure. Who doesn’t love pirate stories? 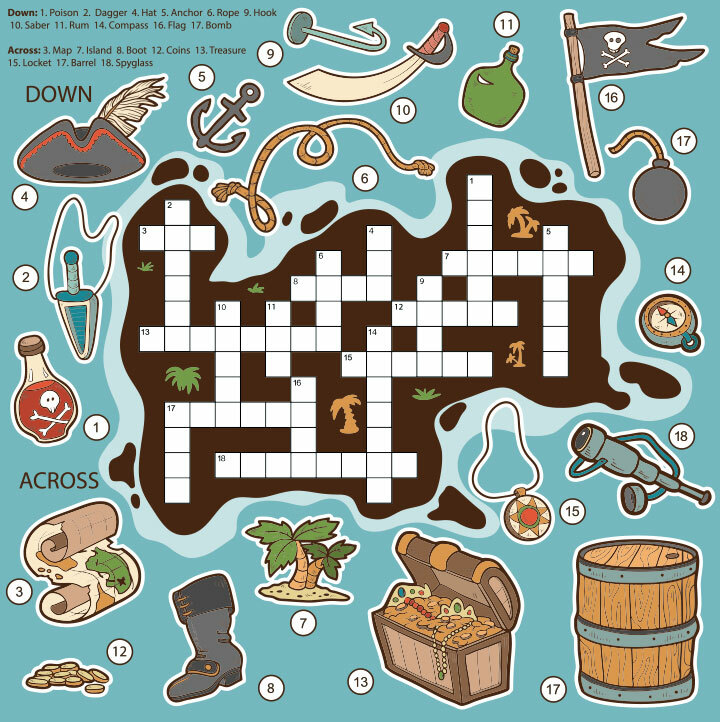 Here’s a new crossword for your kid. Chances are they will readily be able to name the objects relating to their favorite stories. You can also pick out words and ask your kid to make his/her own pirate story. The Solar system is fascinating. 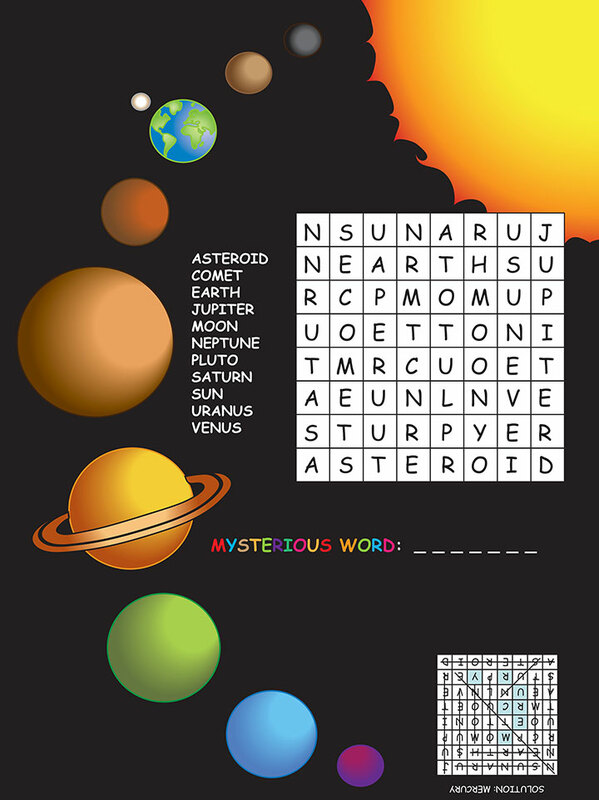 Introduce the stars and the planets with fun crosswords. You can discuss where each planet is positioned in relation to the Earth, why there is no life on other planets and what makes Earth habitable. 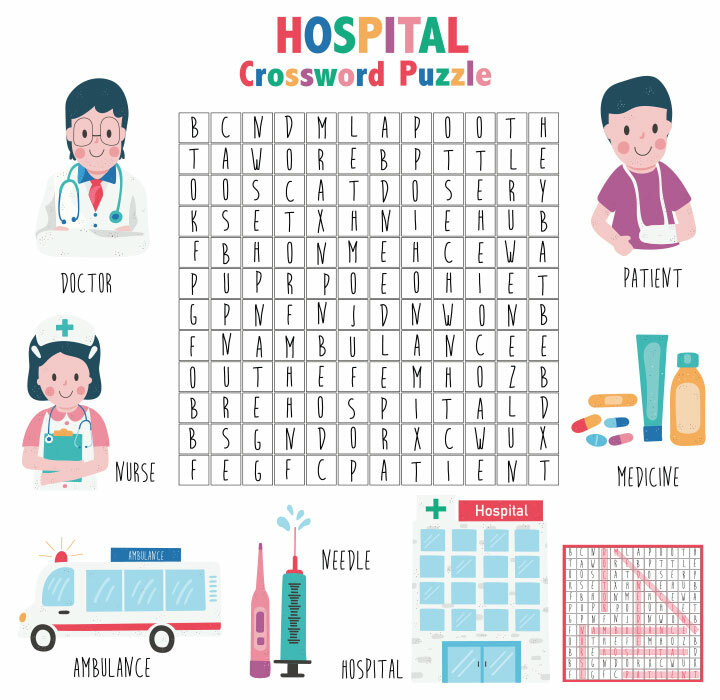 This crossword is aimed at teaching children vocabulary related to hospitals. Your kid will get to classify different professions, standard terms and things associated with it. Discuss the role of doctors, nurses, medicines, etc., and their importance in everybody’s life. One of the most popular foods for kids is undoubtedly pizza. 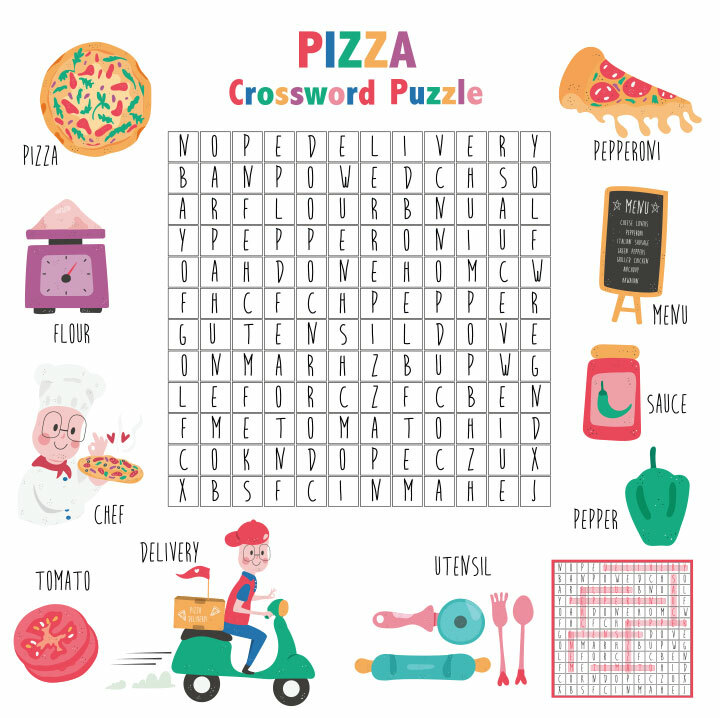 This crossword will teach them specificities of pizza such as the ingredients used, utensils required and everything else one sees in their favorite pizza joint. You can discuss how and with what is pizza. See if your kid can recognize the ingredients such as tomatoes, bell pepper, pepperoni, etc. Tableware is universally present in all homes. Kids can relate to these everyday items, remember and now spell them. You can ask your child which item is used for what. For example, a whisk is used to beat eggs, a teapot is for storing prepared tea, and a cloche for keeping food warm. Music is entertainment. 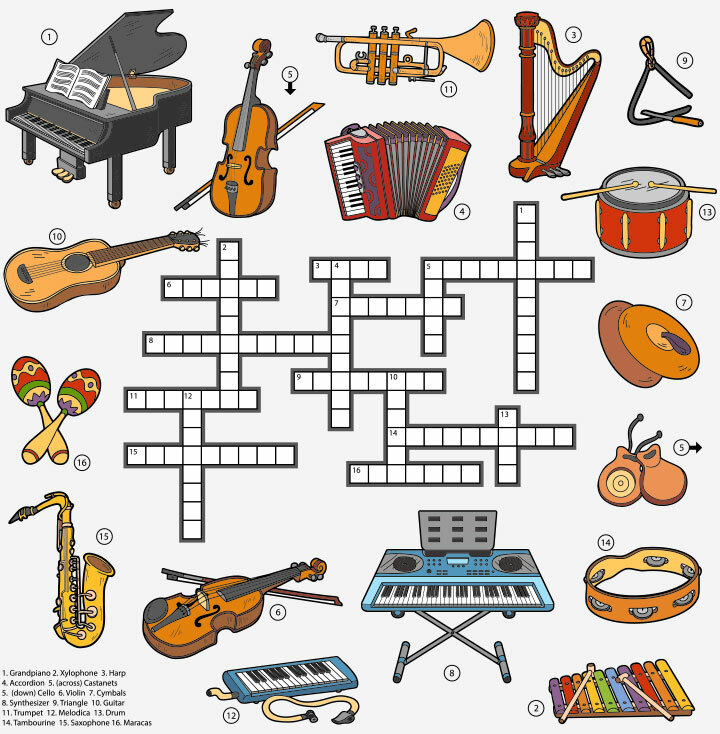 Whether your child already plays one or wants to learn, here’s a good music crossword for them to solve. You can discuss the various musical instruments given in the picture and what type of music they play. For example, a guitar and violin produce soft music while xylophones and drums make heavier sounds. You may also play music and have your little one guess which instrument is being played. This is an excellent way of introducing kids to instruments. 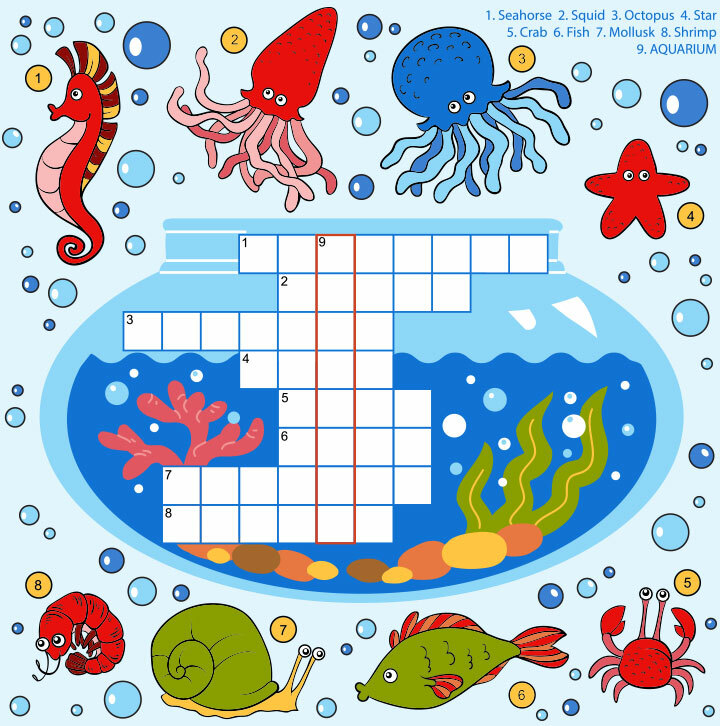 This crossword aims to teach your children names of various underwater flora and fauna. You can share stories of seahorses, corals, and turtles. Introduce new concepts like seascape and the difference in life forms that are there on land and in water. Birds capture children’s imagination. From stories to drawings, birds are there everywhere. But how many species of birds does your little one know? 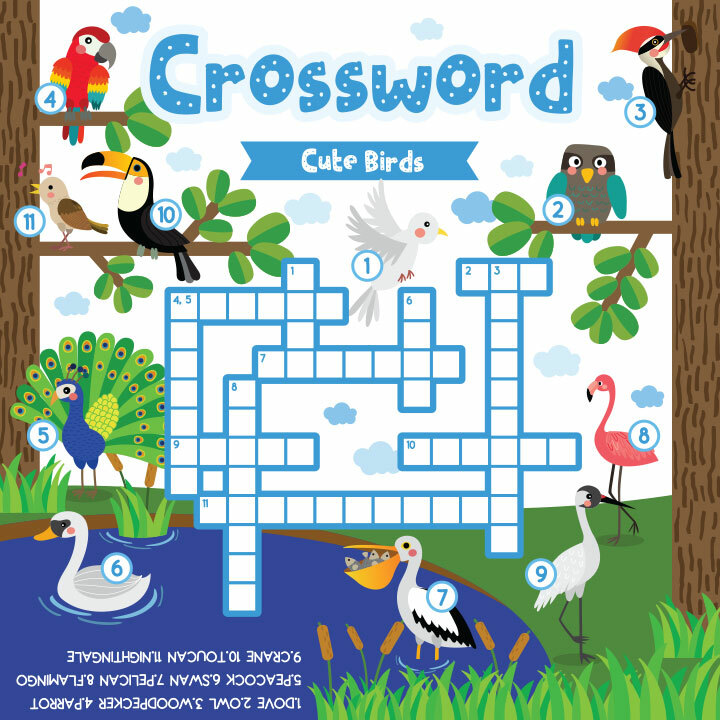 This crossword will teach your kid names of various land and water birds. Halloween gets the kids excited about activities like trick-or-treat, costume parties, carving pumpkins, playing tricks, apple bobbing and so much more. 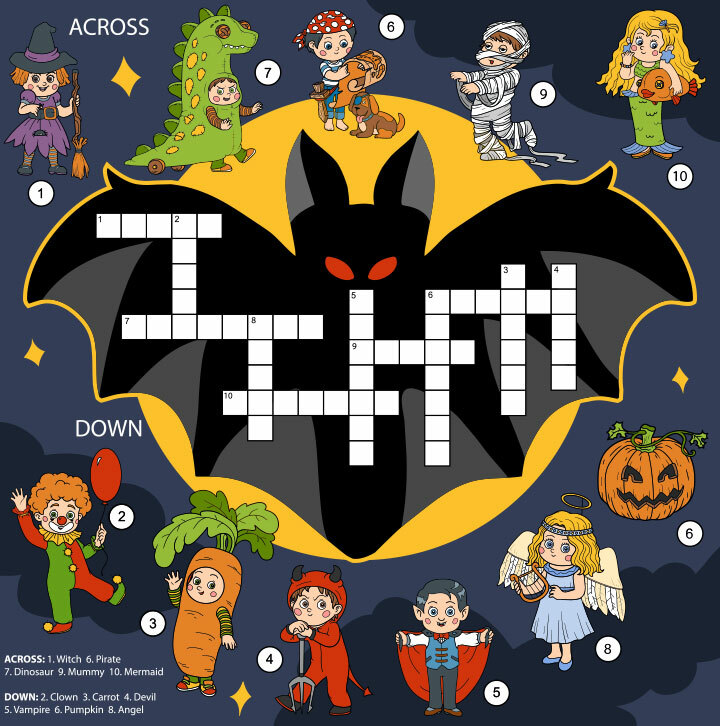 Help your child remember the names of their favorite characters and their spellings by solving this crossword. Hitting the beach on Sundays, playing frisbee in the sand or running by the beach is a delight for every child. Now is the opportunity to introduce them to words associated with a beach such as crabs, shells, sand and palm trees. You may also give some words to your child and ask him or her to make a painting of the beach with these objects or life forms. Your children must be using crayons, watercolors, and pencils. But do they know the spellings of each color, or can they identify the color? Through this puzzle, your child will be able to see and recognize the colors and then name them. The pencils in the image represent one color each and are numbered accordingly. Shapes give objects their appearance, and all objects we see have a specific form. Discuss with your kids what these shapes signify. For example, coins are circles; an arrow is used to mark directions, a heart to express love, etc. You can also introduce concepts like the number of sides and their names. For example, five conjoined lines make a pentagon while four sides make a square/ rectangle. 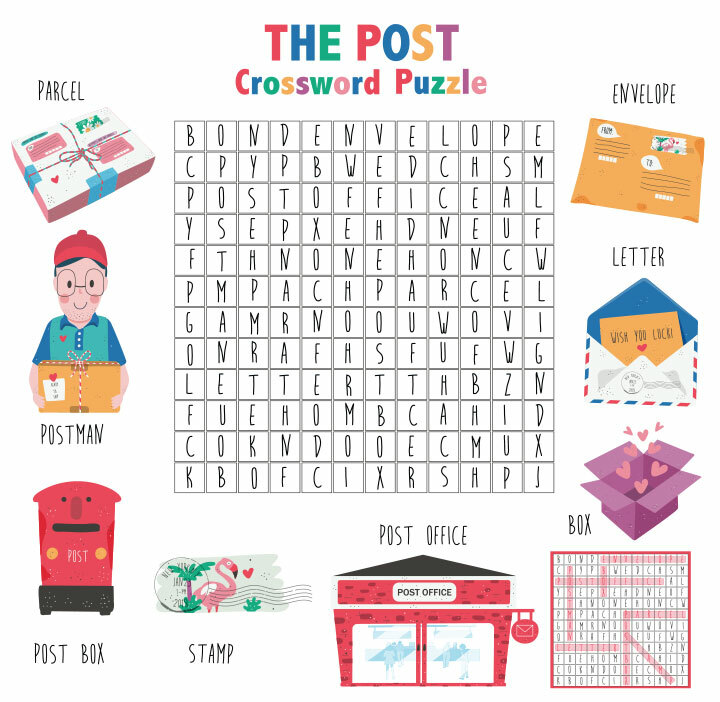 Post crosswords will teach your child vocabulary related to the post. 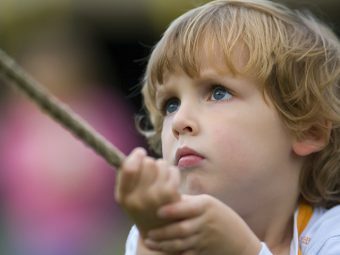 He or she will get introduced to terms like stamps, envelope, letters, parcels et al. You may discuss what each of them is. This puzzle can be an excellent way of introducing your child to letter writing. Let them know how a letter is sent from one person to another through the post office. 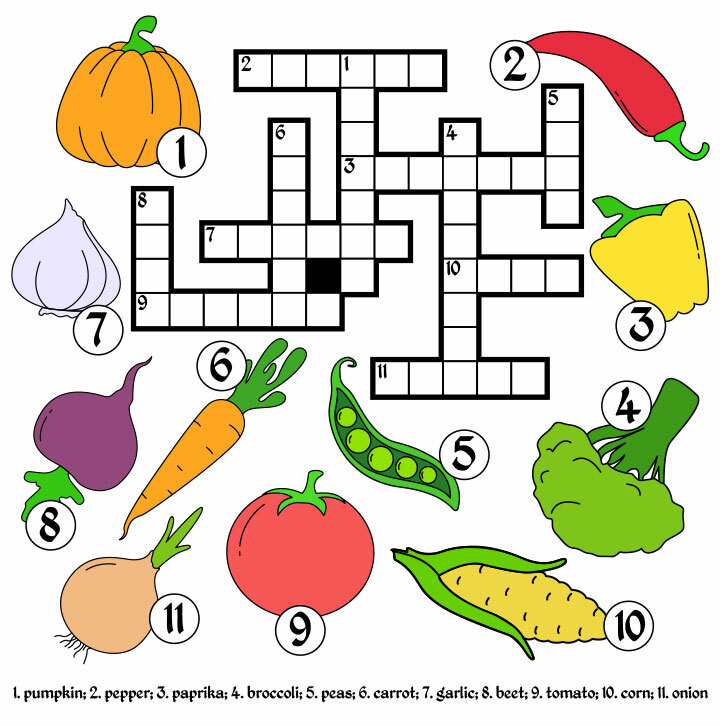 This crossword puzzle aims to educate your children about different vegetables, their names and how they look. Talk to your kid about the importance of veggies and how they are cooked to make delicious and healthy meals. See if your child can identify the names of the veggies they see every day at home. Christmas brings joy and presents. 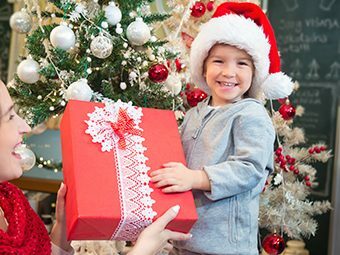 With this crossword, teach your child the spellings and vocabulary of everything related to Christmas. 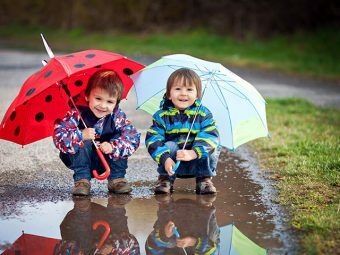 Have your child take a look at the pictures and name them. This is colorfully sketched for kids. Your child has to identify the names of the objects that are marked by numbers. 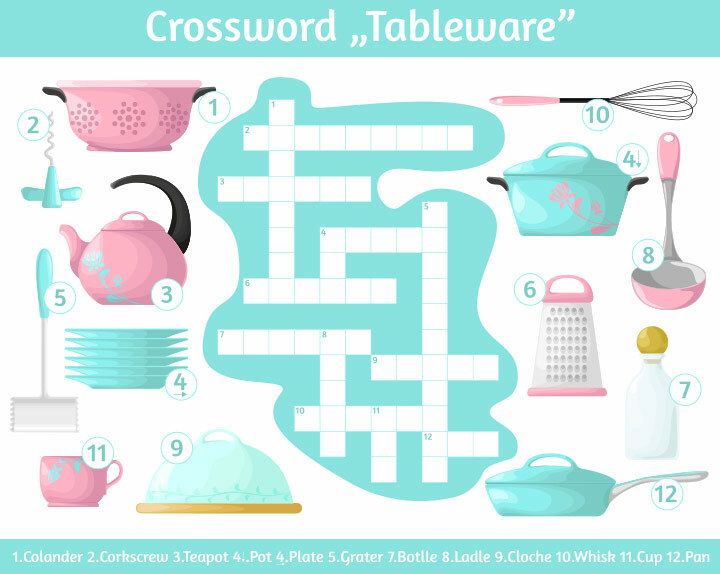 He or she has to know the names and spellings of the objects and write them down as per the number sequence in the puzzle to finish the crossword. This puzzle teaches your child the 12 months of the year. 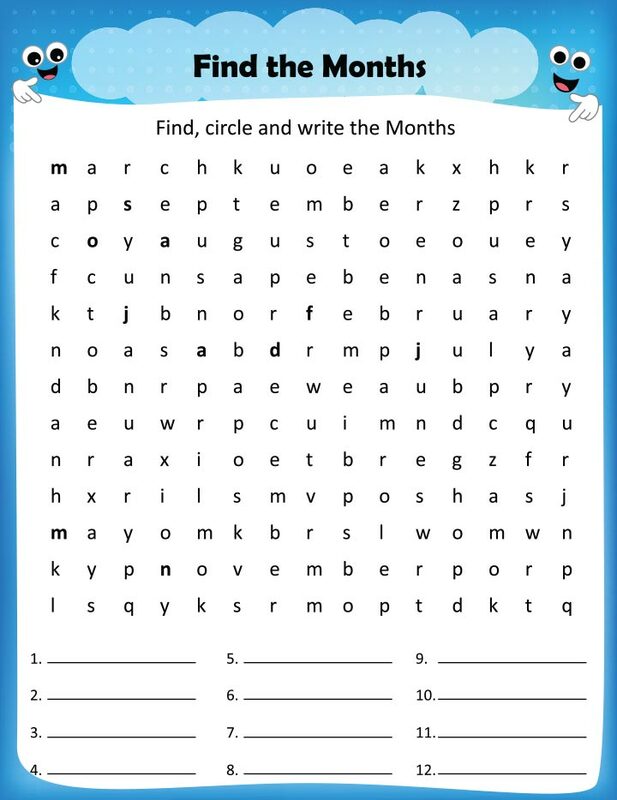 You can explain the names of the months, the number of days they have and the sequence of the months. 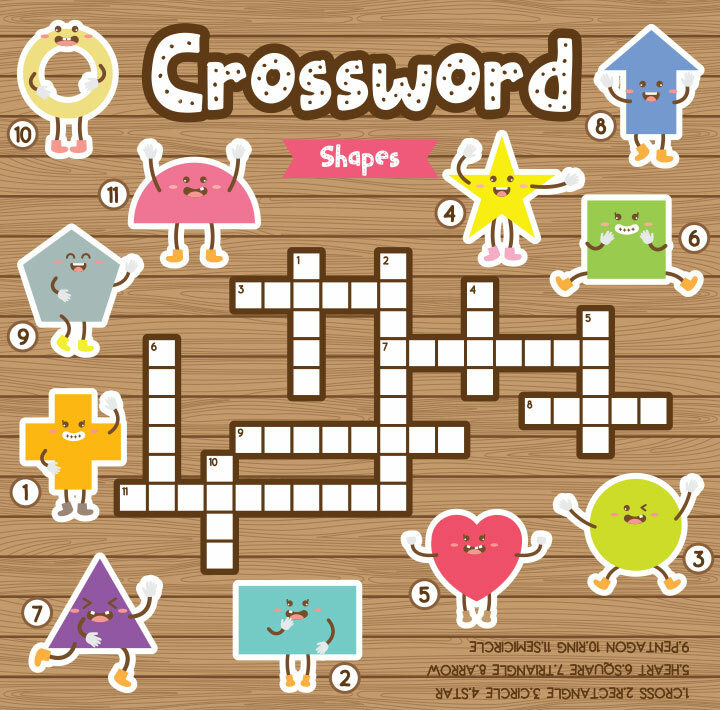 This puzzle will also enable your children to remember the spellings confidently with fun practice. Crosswords are not just for kids but for the entire family. You can spend your leisure evenings solving the puzzles with your children. It will help you spend quality time with the kids while also educating them on various topics. Do you work on crosswords with your children? Let us know in the comment section below.